I’m not a bitter single girl. I really just don’t care for VD….even when I have a Valentine. 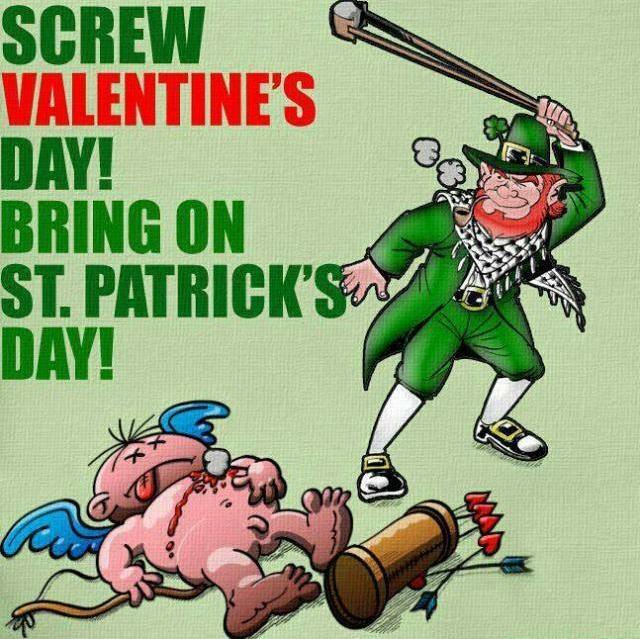 I’m ready for tomorrow to be over so we can start preparing for St. Patty! Hope your day is full of love friends!